In his book The Smithsonian’s History of America in 101 Objects, cultural anthropologist Richard Kurin takes what could be a gimmicky concept and turns it into a compelling work of public history. This week at Norwich University in Northfield, he'll give a talk that touches on many of those iconic, historic objects. Kurin, whose free lecture is at 1 p.m. on Friday, October 2, holds the most excellent title of Under Secretary for History, Art, and Culture at the Smithsonian Institution, and therefore had unprecedented access to the items about which he wrote his book. It’s difficult to say if selecting 101 items from a collection of more than 138 million was an enviable task or a back-breaking one. Probably a little of both. Kurin’s book addresses the historical and cultural significance of such apparently unrelated but undeniably crucial objects as Lewis and Clark’s pocket compass, the robe and hood of a Ku Klux Klan member, and Shepard Fairey’s iconic “HOPE” portrait of Barack Obama. At least one of the objects was once a living thing: Martha, the last known passenger pigeon, who died in a Cincinnati zoo in 1914. The body of the nearly 800-page tome consists of informed essays in which Kurin offers context and interpretation about the historical importance of each of his selected objects. It is apt that Kurin will speak at Norwich University, in that the school’s Sullivan Museum and History Center became a Smithsonian Affiliate last year. It is the only institution in Vermont that can make that claim. 2015 marks the 20th year of the Smithsonian Affiliations program, in which associated institutions may borrow from the parent organization’s vast collection. 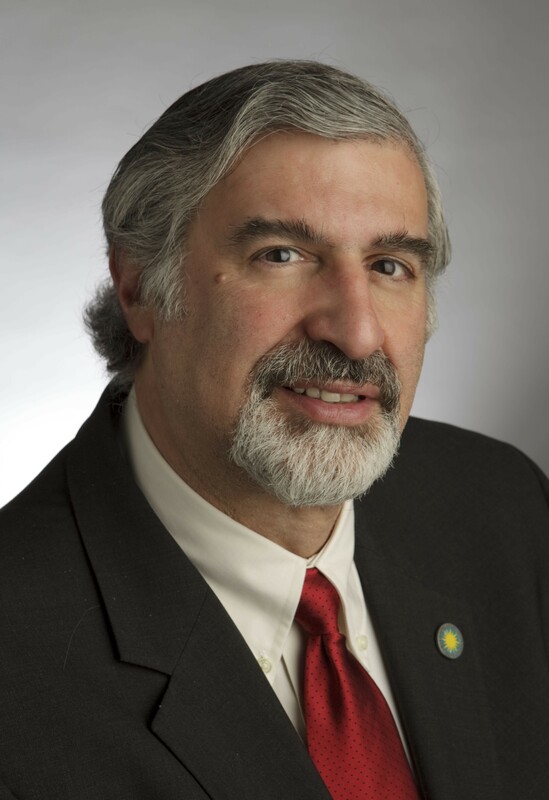 Richard Kurin, Friday, October 2, 1 p.m., Dole Auditorium, Norwich University. Free. Correction 9/30/15: An earlier version of this post underestimated the number of items in the Smithsonian Institution collection — the actual number is a whopping 138 million. WTF: What's the story behind the "sacred" bricks of Norwich University?